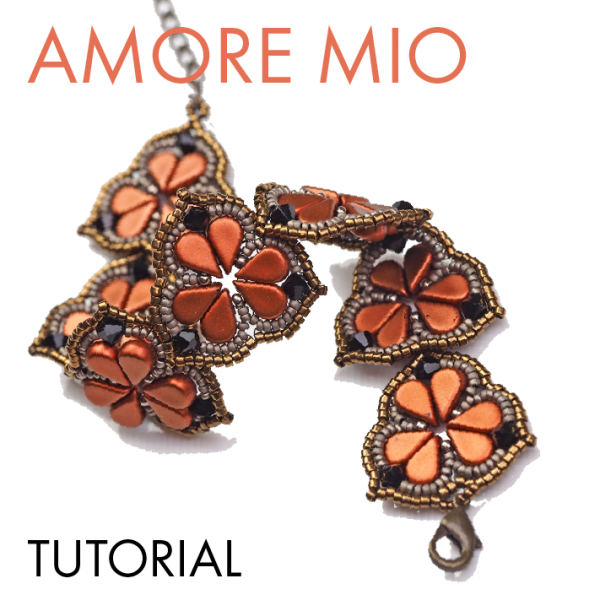 SKU: amore-mio-bracelet-tutorial. 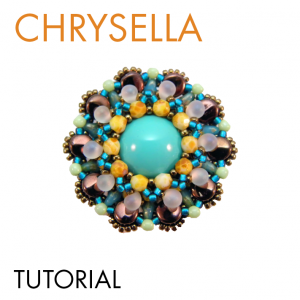 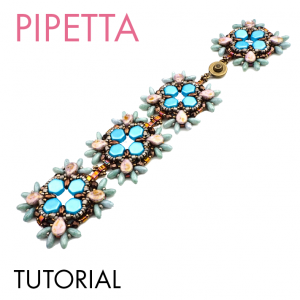 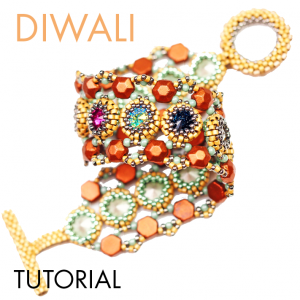 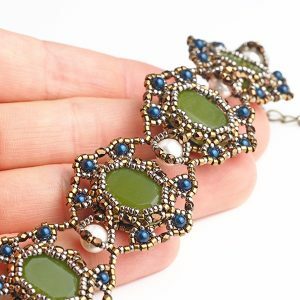 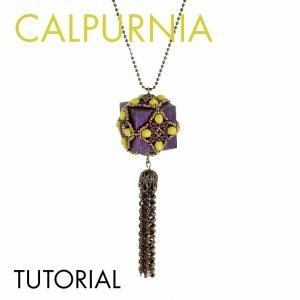 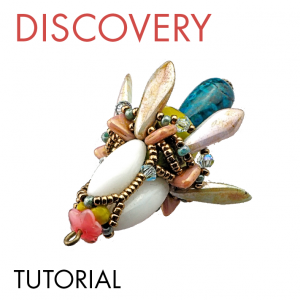 Availability: In stock Size: N/A Categories: Beadwork tutorials, Bracelet tutorials. 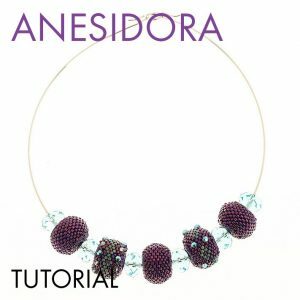 Tags: amos, bicone. 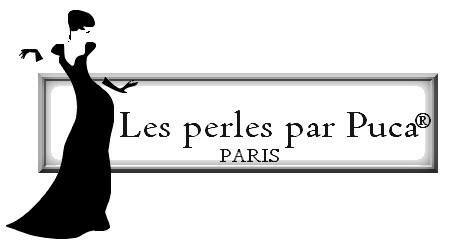 The Amos beads were a sponsorship gift of Societe Francois Parent – the creators and exclusive distributors of “Les perles par Puca® – Paris”.